A personal touch is often needed to revamp a house to really make it feel like an ideal home. It’s not an easy process and can become a confusing ordeal when you’re trying to decide how to even kickstart the whole project. We’ve compiled a list of online platforms that provide the right kind of services, whether it be to help you start the whole makeover from scratch, or something simpler such as finding Pinterest-esque furniture to give your home that aesthetic vibe. Step one: Finding the ideal space. The first thing is to make sure your house is in the right location and space. Research comes in handy here. Have a list of what you’re looking for, such as the neighbourhood surroundings or the amenities that the building may come with. Once you have a few areas in mind, the internet is now your best friend. 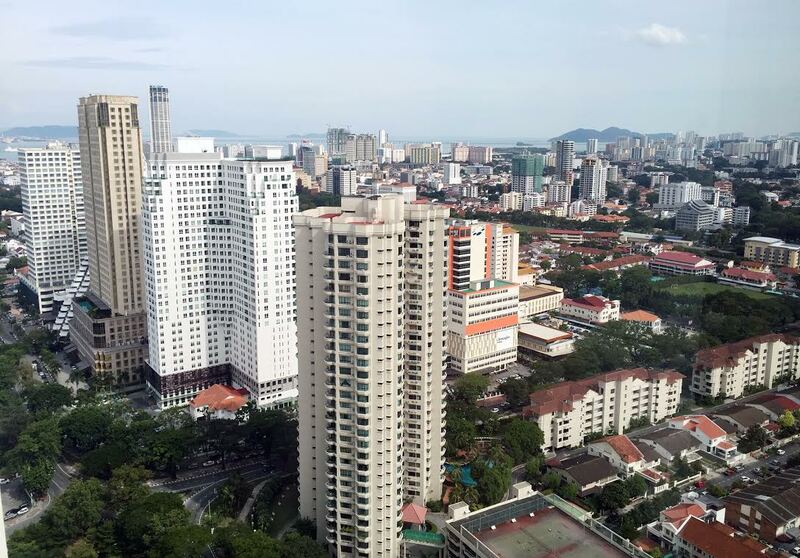 Below are a few property websites that simplify the searching process based on factors such as pricing, location, and also have more particular details like the size of the allocated area. Step two: Sprucing up the base. Once you’re happy with your owned space, it’s time to take another step forward with the overall structure and layout of the place. Being aesthetically pleasing is one thing, but every house needs to be functional to live in. So renovations and installations can be considered when building that ideal home. You can take a look at services like Recommend, which lists down renovators and contractors to help out if you’d like to restructure your home. When it comes to functionality, it’s important to really make sure the wiring and plumbing of your house is settled so that you can move on to really decorating the insides. 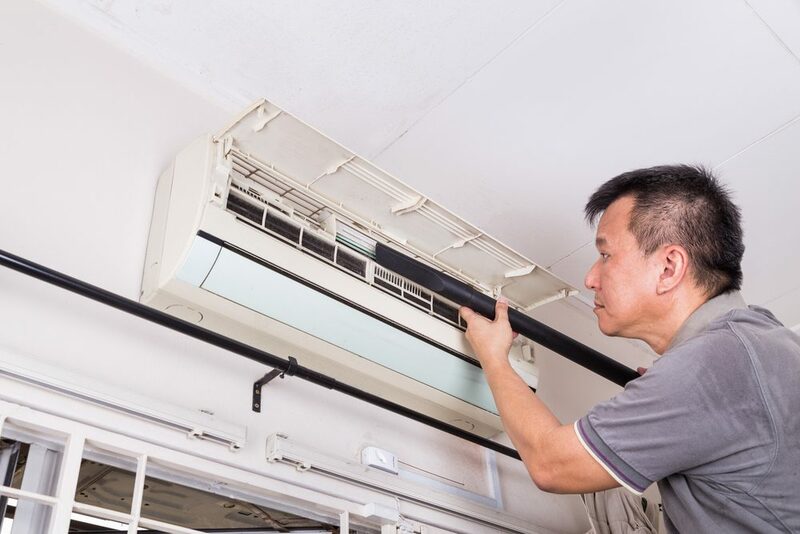 For this, you can check out services like Kaodim and ServisHero; both have services such as aircond installations, plumbing repairs, or even just hiring someone for a good ol’ spring cleaning (it can really do wonders). Sometimes it’s the things we easily overlook that could actually make a difference in how cosy your home can feel, like having a good hot water system. 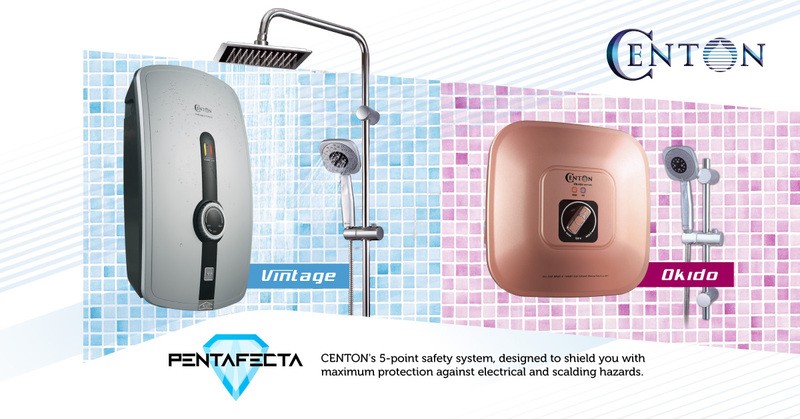 You can look into brands like Centon who has products such as instant and storage water heaters, providing you with a sensational shower experience and other hot water needs throughout the house. The goal of an ideal home is to create a space that keeps you mentally happy, and coming home to a nice warm shower or bath after a long day sounds like it could greatly help. Step three: Decorate, decorate, decorate! Now comes the fun part: bringing to life what you already have in your head. Everyone has different ideas on what the interior of their ideal home looks like. We can’t recommend a service that fits everyone’s needs so we shortlisted a few that cover interior designing in general. If you have a theme in mind but you don’t really know how to execute it, sites like Atap.co are a good place to start. Their website has sections where you can browse for ideas or look for professional architects and contractors if you already have an idea in mind. 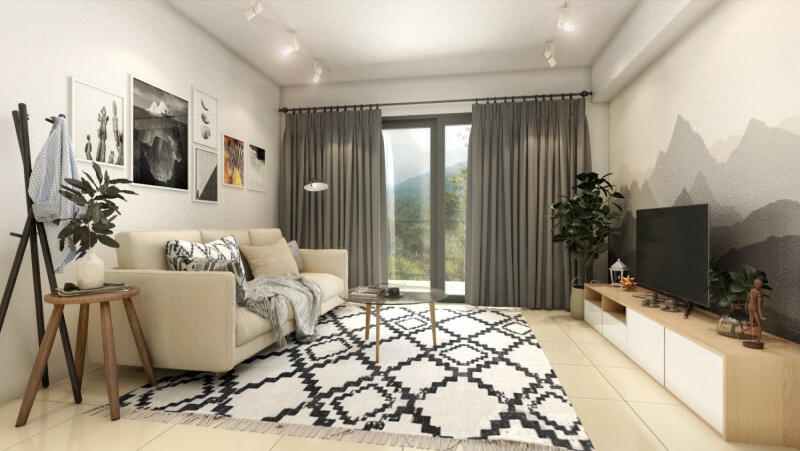 Another platform that can aid you from start to finish with your interior designing is BuildEasy; they have designers to help sketch out the right blueprints as well as experts in terms of furnishing the place with the right aesthetic. 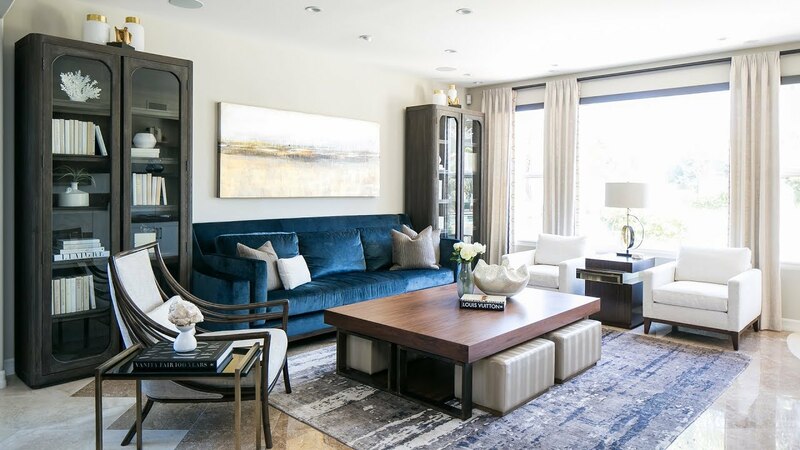 If you’re looking to just switch out some old furniture or add some new pieces to give it that modern look, here are some furniture stores you can take a look at that offer products fitting with the trends of many #housegoals. Step four: Moving it all in. This step is optional because it depends on what you’re getting done for your ideal home. If you’re moving into a new place entirely or you went on a crazy shopping spree with new furniture/decor, you’d probably need a good transporting service to help carry all these items into your crib. 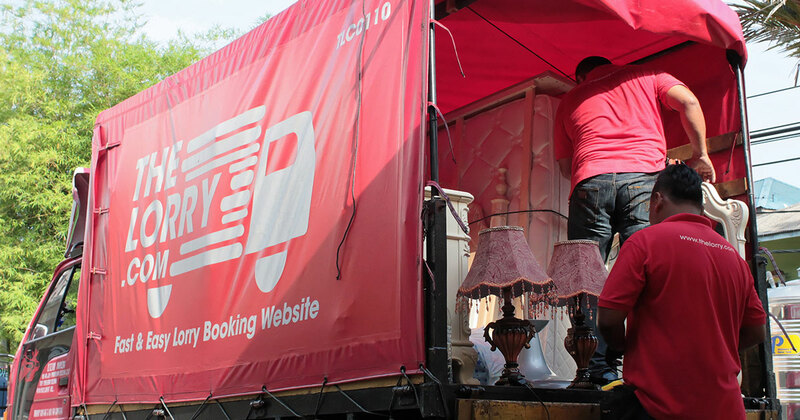 Generally, what these platforms have in common is that you can make requests to rent these lorries online and get an immediate quotation for the pricing. Some of them also offer extra perks like shrink wrapping or assembly service if you’re looking to add on those as well. If you’re not looking for such big vehicles, you could check out services like SoCar that lets you rent a 7-seater to move your items right after your shopping spree. A lot of resources are freely available online to help you find ways to bring your ideal home into reality, and most of them can almost be done immediately. And while aesthetics makes things more cosy, having a safe home is also crucial. Just like how even the smallest touches can elevate your house from “alright” to “haven”, opting for brands that offer features with added protection to your household could be something worth looking into. 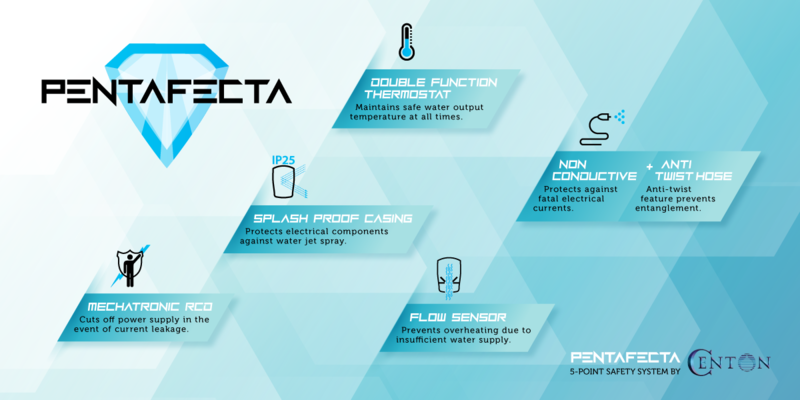 For example, Centon Water Heaters uses in-house PentaFecta safety technology to bring some of the best safety features to their products, shielding you with maximum protection against dangerous situations like electrical hazards and scalding hazards. There are 2 models with this technology built-in: the Vintage and Okido series. If you’re living in a building that already has high water pressure (such as condos), you can opt for the Okido series that feature a slim and compact design without a pump. The Vintage series is more of a luxury model with a built-in pump (which boosts water flow up to 400%) that comes with an optional rain shower set. Specially for our readers, you can get a 9% discount off all Centon Water Heaters if you purchase from the Onsen.my website. You’ll just need to key in the promo code “CENTONHOC2019” during checkout to redeem it. Home is where the heart is, so why not make it a proper heaven to live in? This article was written in collaboration with Centon. For more information on Centon Water Heaters, you can check out their official website here.